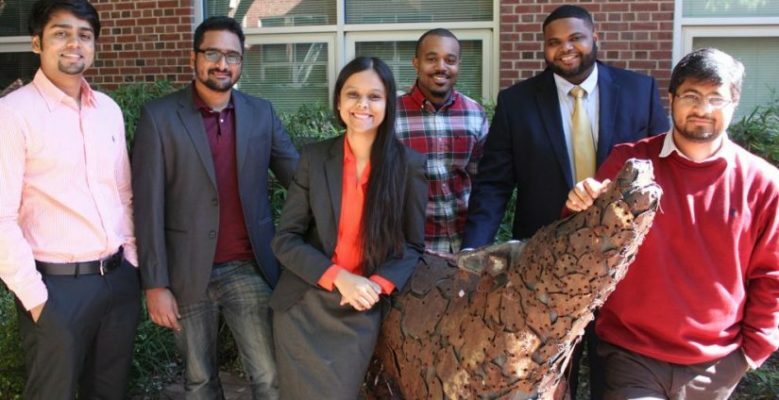 A team of six Jenkins MBA students in the NC State University Poole College of Management earned second place – and a $15,000 team prize – at the 2016 National Black MBA Conference Case Competition held in New Orleans, La., in October. A total of 34 teams had been selected to compete in the annual case competition; first place, with a $25,000 prize, went to the University of Michigan. The prize award is split evenly among team members. Read the full article.